Marissa grew up in Redondo Beach, California before moving to Idaho in 2007. 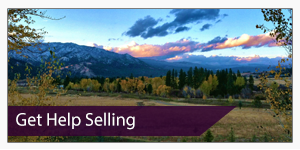 She grew up in a family of Realtors as well as successful business owners and real estate investors. 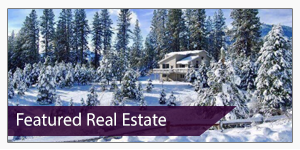 She has planted her roots in Garden Valley for the past 10 years and has the local know-how to help you make the best possible decisions with your real estate needs and investments. There’s no place else on Earth quite like the friendly town of Garden Valley and raising her 2 year old son here is one that she considers a great privilege in life. 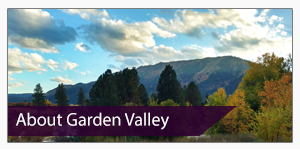 Having lived by the ocean, to now calling the mountains her home, Marissa knows that Garden Valley, Idaho is a great place to make your real estate investment. When to buy? Where to buy? What areas should I avoid? How can I really make sure I’m getting a good deal? These are the questions Marissa can help you answer.